We pride ourselves on providing robust solutions to our customers in the most demanding and diverse applications; with unmatched support, innovation and quality. When customers come to Union they are not just looking for a product, they are looking for our expertise and hands on approach to understand and resolve the issues they encounter in the field. We want to create value, we want to solve problems, and we do that together. Our people are an extension of your team to overcome challenges and create solutions for you. 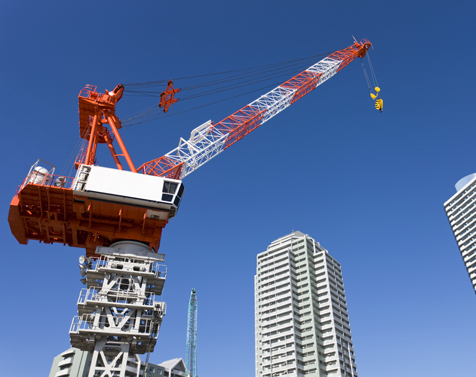 It takes more than the right wire ropes to operate your cranes. It also takes the right knowledge and experience. 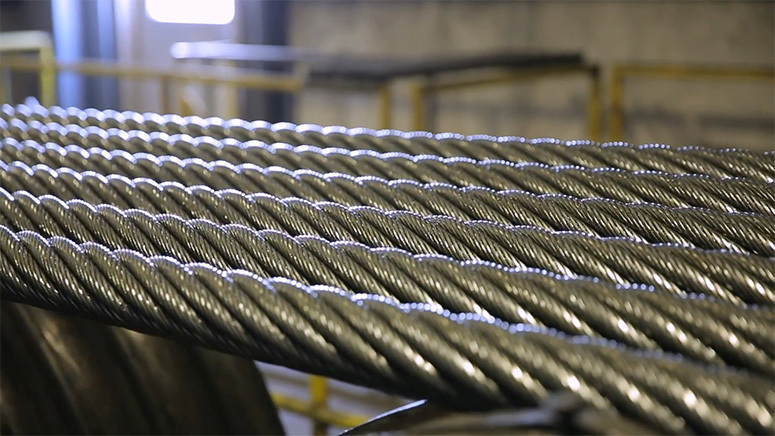 When you know the ropes – that is, how to choose, use and maintain each of the many types of ropes – you’ll know how to assure maximum service life and performance for each crane application. 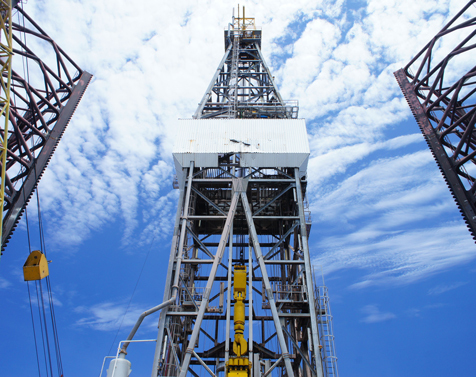 Our years of climbing on the rigs with you, combined with the latest metallurgical practices and unique design capabilities, have enabled us to continue to innovate and provide the most cost-effective line of oilfield ropes in the world. 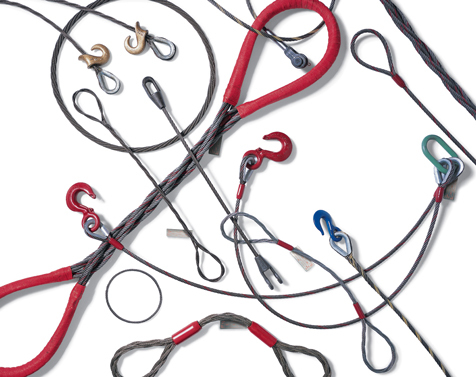 Wire ropes play a vital role in a mine’s production. 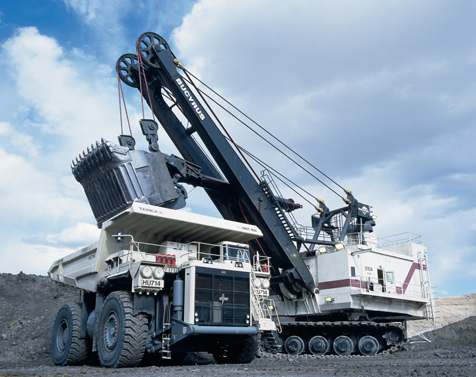 Drawing on more than 75 years of global mining experience, we’ve developed specialized products that overcome obstacles and lengthen service life. Combined with our unmatched field expertise and consultative approach, it’s everything you need to maximize performance and value. 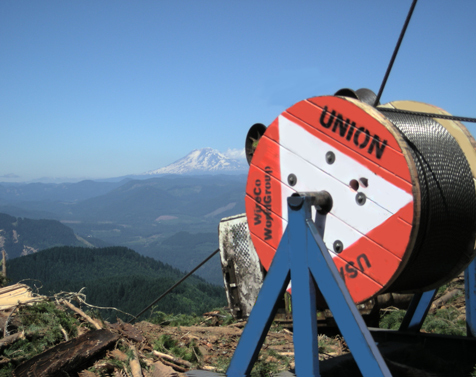 Union’s compact, high-strength logging ropes improve your reach to maximize efficiency – no matter what the logging conditions might be. 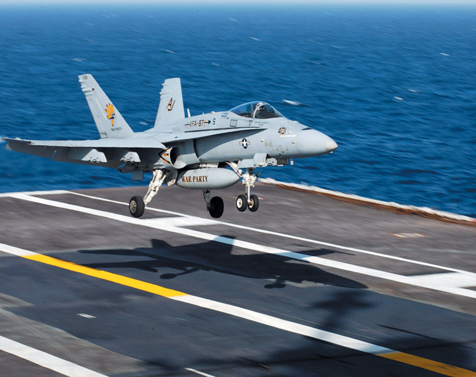 Whether you need rope for oceanographic applications, barrier cables, or aircraft/utility cables, our specialty products play a huge part in your success no matter the application. 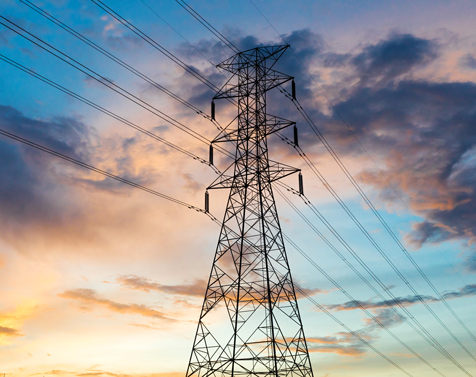 Union supplies ropes for your specialized equipment such as Foundation Drilling, Powered Scaffolding, Power & Communication Pulling Lines, Soil Compaction, or Water Well Drilling. 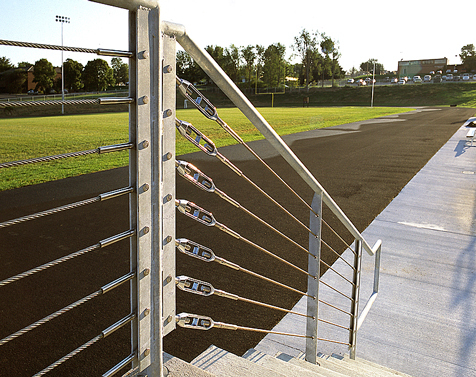 Union can design and produce TUF-GRIP wire rope assemblies that fit your application for maximum performance.